Valentine's Day is quickly approaching! 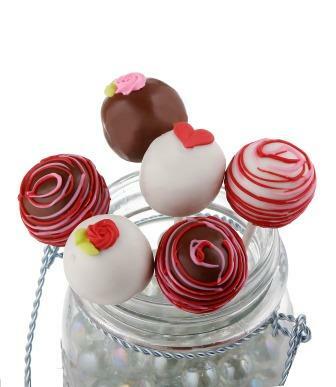 We have plenty of cake balls and cake pops to show your sweetheart your love. Check out our new cake pop collections - available for local pickup, delivery, or nationwide shipping. 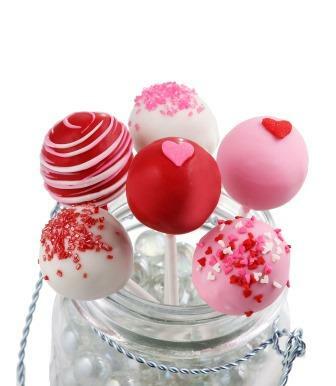 Don't wait until the last minute this year - place your order today at http://www.cakebites.biz/categories/cake-pops/holidays/valentines-day.html.